Tomorrow, I, along with Democrats in Illinois and across the country, will be hitting the pavement to talk to our neighbors — it’s our national Resistance Summer Day of Action. This is critically important, and we’re going to have a lot of fun, too. So grab your friends, lace up your tennis shoes, and commit to canvass tomorrow with our new, easy-to-use Knock 10 app. Resistance Summer is all about bringing our communities together to stand up to those who want to rig the system against working families. Whether that means stopping the Senate Republicans’ health care repeal bill, taking on Betsy DeVos’ attacks on public education, or fighting back against whatever the GOP is up to at the state and local level, we’re resisting. But it’s not all about holding Trump accountable. 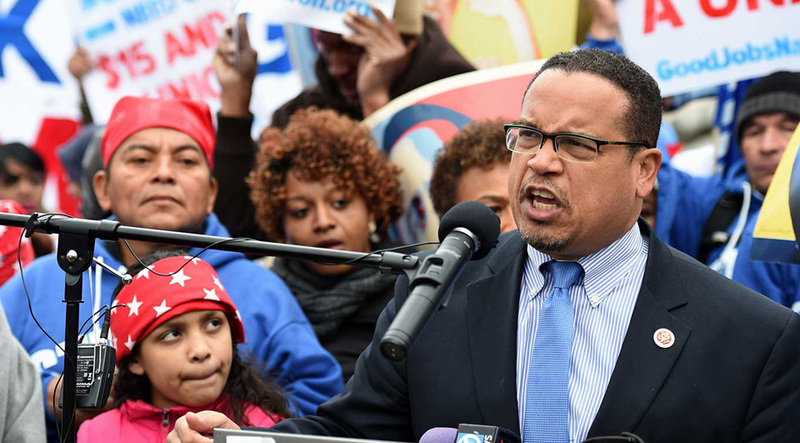 We also need to elect Democrats who will put the middle class and working families first. So we need everyone who can to stand up and be a voice for Democratic values tomorrow — expanding opportunity, better wages, affordable health care, and secure retirement. Let’s hit as many doors and reach as many voters as we can. There’s too much on the line not to go all-in. 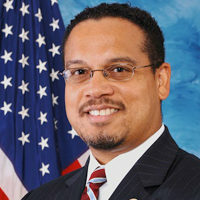 Keith Ellison, D, Mich., is also vice chair of the Democratic National Committee.